During last week's official visit to China of French President Hollande, CGA client Ennesys SA (French award-winning waste water and organic waste treatment innovator) signed a joint venture contract with Shandong Deli Environmental Protection Engineering Co. The JV partners will construct and operate a manufacturing facility in Yantai (Shandong Province) to supply the global market with Ennesys’ FREEWATERBOX® system. 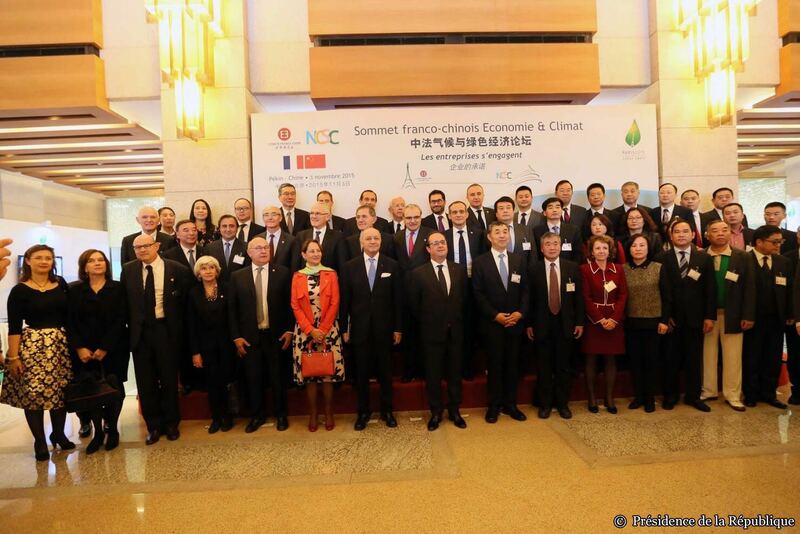 The project is receiving enthusiastic support from both Chinese and French governments as an example of how a Sino-French collaboration could be the answer to resolving pollution not only in China but also elsewhere internationally. “This is a fantastic opportunity to bring innovative solutions to places around the world where water and organic waste management are vital issues. Through this new joint-venture company, French technology will converge with China’s high production standards to bring real value to local populations,” said Pierre Tauzinat, Ennesys’ founder and CEO. Yu Deli, Chairman of Shandong Deli, commented that Ennesys’ advanced waste treatment and biomass production techniques will bring unique solutions never before applied in China’s fight against pollution. Related report: CGA finds Chinese partner for French waste treatment and wastewater startup.